Genesis Football Club is a soccer training and competition program based at Genesis Christian College, Bray Park. With a team of qualified coaches, our players develop their soccer skills in a fun and nurturing environment. The program is open to students aged 4 years – 12 years of age, all participants are able to train and or compete for the club if they are interested. 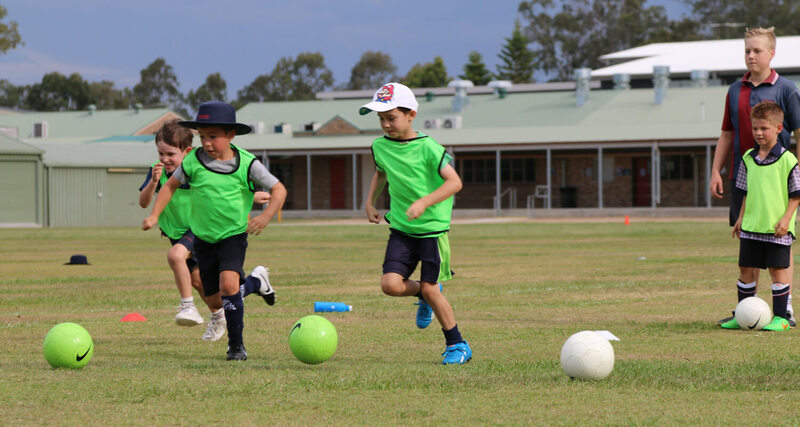 Training runs Tuesday, Wednesday & Thursdays from 3:15pm – 4:15pm for Term 2 & 3. The students have the option of attending 1, 2 or 3 sessions per week. Sessions focus on fun, energetic soccer skills specific to entry level players.